Ensure yourself a secure future with a career in engineering. Join our apprenticeship programme and help us ensure the engineering industry has quality, skilled tradespeople for the future. 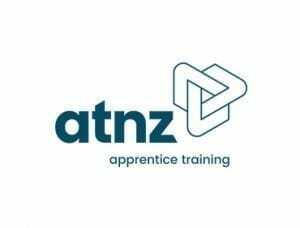 You’ll begin your engineering pathway at school or polytechnic before Apprentice Training New Zealand (ATNZ) selects suitable candidates to enter our Apprenticeship Programme. Here at Page Macrae Engineering you’ll be trained and mentored through your apprenticeship by our passionate trainers until you are fully qualified. You’ll get plenty of time on the tools, be mentored through your study, rotate through our different departments, spend time on site and do work for many different industries. If you would like to join the Page Macrae Engineering team and be rewarded with an exciting long-term career, we want to talk to you. Contact our Apprentice Training Co-ordinator to find out more. An apprenticeship is a journey of training that takes up to four years and is linked to a national qualification. There are two options available at Page Macrae Engineering. Candidates from polytechnics, industry and secondary schools and undergo a 3-stage selection process. 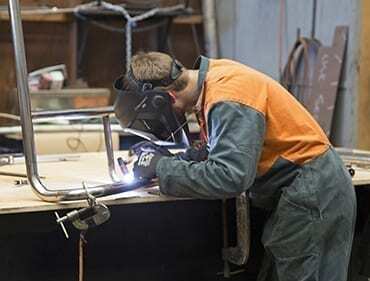 Interviews with Page Macrae Engineering and Apprentice Training New Zealand (ATNZ). Testing – Aptitude, mechanical reasoning and basic maths. Page Macrae Engineering interview panel. Training begins with an initial 3 month one-on-one assessment for basic skills and safety with our Apprentice Training Co-ordinator. As you progress through your apprenticeship, you will venture out of the workshop and onto site installations, providing you with a valuable and diverse engineering foundation. What happens when you get qualified? After 3-4 years you can graduate as a fully qualified tradesperson. You can then apply for a full-time job and kick off a long term career in engineering at Page Macrae Engineering. All the best! Enhance your career in the industry. You can study Levels 5 and 6 to give you an advanced qualification, allowing for advancement in the trade.